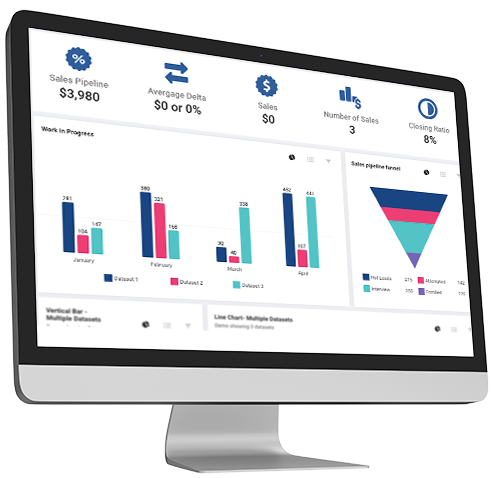 SmartDesk automates sales functions and provides insights for campaign optimization. Setup your sales team by geographic location to optimize sale by regional office. 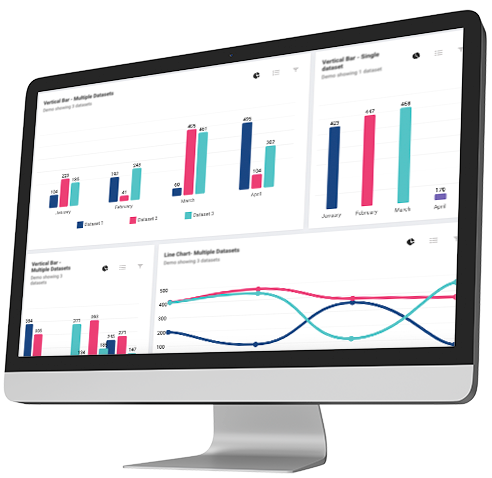 SmartDesk uses UTM tracking to attribute all leads by campaign to know which of your marketing efforts is working. Stuck with a lead status from your CRM that doesn't reflect your company's workflow? No worries, SmartDesk allows you to create your own lead status workflow for every opportunity you want to manage. Once your leads are in the system they are automatically ready for automated communication with SmartDesk. Once your auto responses are setup just manage your leads through your sales process. No buttons to push, everything is ready to go. Wasn't that easy? SmartDesk automates much of the sales process so that you can focus on your customers. We make it easy to see what's going on. Automate your sales and marketing in one platform. Avoid data leaks and enable consistent messaging. Leads and sales and so much more, simplified.